Hi my name is Emerson and I go to Lincoln Elementary. 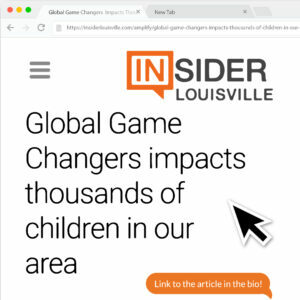 In my class this year we are doing a program called global game changers.in this program it is our job to help our community become a better place. The thing I want to do to help is collect caned goods for the poor/homeless in our community. This food well be delivered to a homeless shelter ,here in Kentucky. 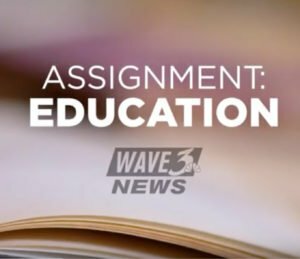 Way to go, Emerson! We know that the canned goods you’ve collected have meant that more people in our city can eat a nutritious meal. And we’re sure that you and your classmates will continue to Ignite Good!® this year and beyond. 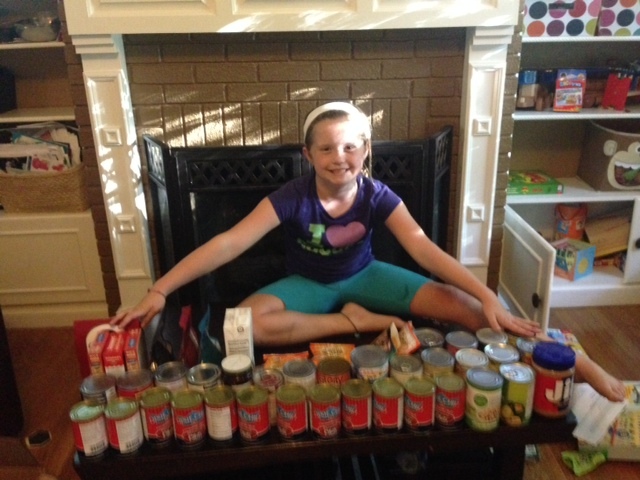 Here’s Emerson with some of the canned goods she’s collected.